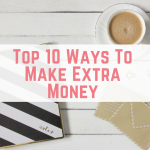 Today's post is featuring one of my favourite money-making websites which is 20Cogs. 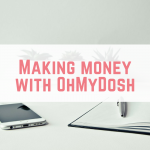 I originally discovered 20Cogs in 2015 and it has been a great way for me to earn some money when I'm side-hustling. 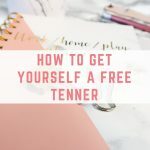 It is very easy to set up and the system is very simple to use. Competitions, signing up for Offers, testing online Games and completing Surveys. There are 20 offers, (or cogs) to complete before you can cash out, but it is definitely worth the wait and takes very little time to complete! 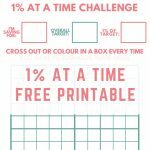 The average user generally completes all their offers within a few hours spread across the week. The average payout for users is over £200, which is not bad for a few hours work! 20 Cogs has just reached the massive milestone of paying out over £1 million and has some exciting offers and competitions to celebrate! Before we get into those, I'll explain how 20 Cogs works. Once you sign up you will just see the first cog. If you decide you don't want to complete that particular offer, you can get alternative offers to choose from. Once you’ve taken an offer your cog will then turn amber which means that it is pending. Once the advertiser approves it then your cog will turn green. The process is normally quite quick but it can take up to 30 days to be confirmed. You then simply complete all 20 of your cogs and then your claim button will appear. 20Cogs also work with a huge variety of brands including Amazon, NowTV, Which? and Audible to name a few! You can read more posts on my blog featuring 20Cogs here. To celebrate reaching £1million in payouts to their members, they are hosting a fantastic competition! Every user who completes the 20Cogs survey as their first offer will get one entry and then every offer you complete after you will get one more entry (i.e. complete 3 offers on Cog 2 = 3 entries). The winner will be picked at random, the more entries you have the more chances to win! How do I get paid by 20Cogs? 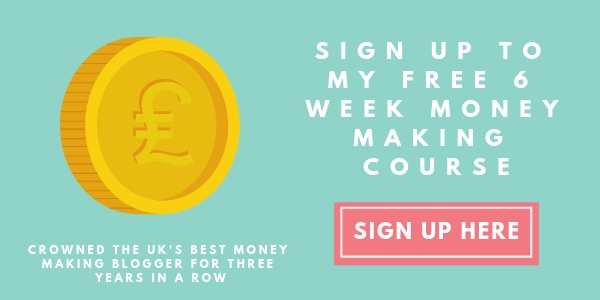 Payments are run 3 times a week on Monday, Wednesday and Friday vias BACS or PayPal and 20cogs also offer a generous referral scheme so if you refer friends you can earn even more money! If you refer your friends and family you will earn 5% of everything they earn – forever. 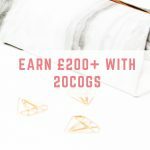 AND when they complete their first 20 offers you will also get a generous £20 bonus! 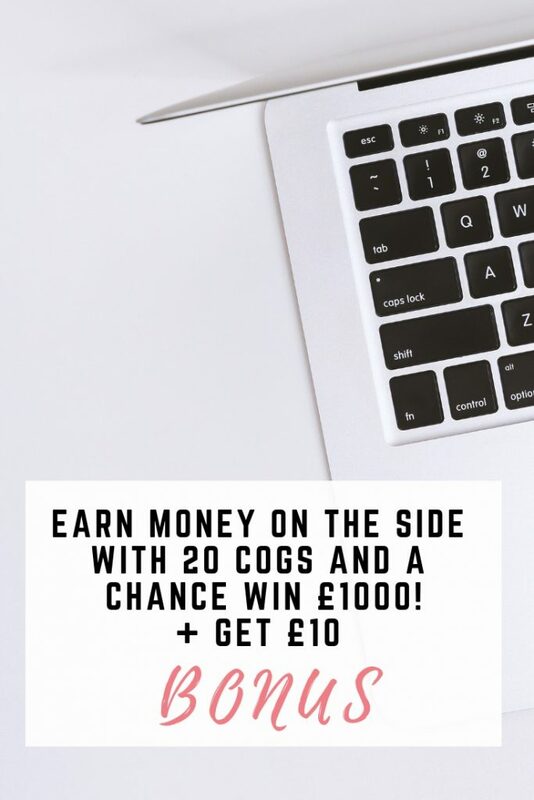 If you want to join 20Cogs, start earning some money on the side and have the chance to win £1000 you can sign up here!